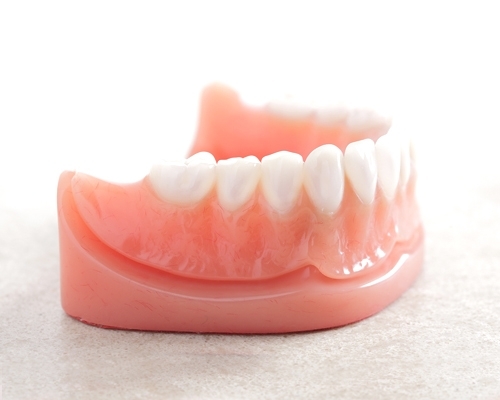 Partial dentures are used to replace several teeth that are missing in a specific area. Complete dentures are used when all teeth are missing in a given arch. A custom denture can be attached to individual dental implants or a row of implants securing the denture in place. Dentures can be either fixed or removable. They are long-lasting, durable, and natural looking. They help to increase both speaking and chewing ability.